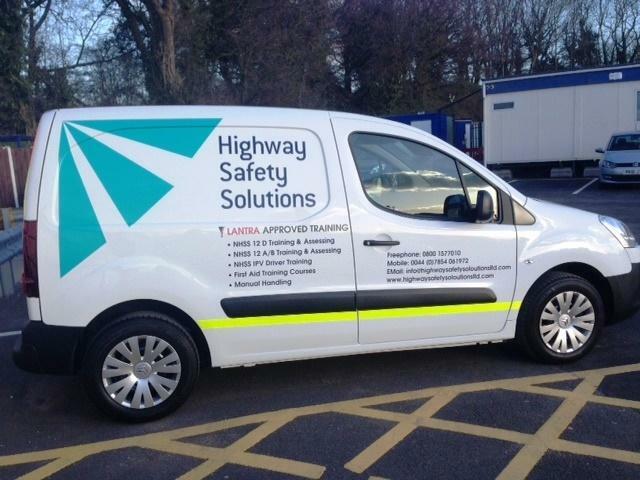 The first of our new vehicles were delivered back from the sign writers earlier this month. 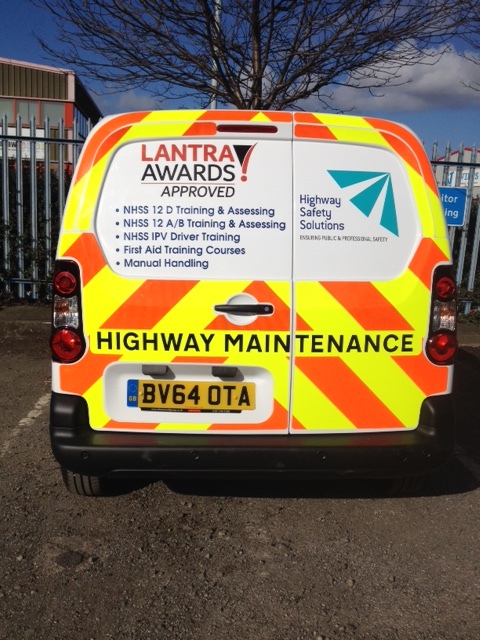 Look out for them on a site near you soon! We’d like to say a big thank you to Morelock Signs in Wolverhampton for doing such a great job with them too, they look fantastic!